Every day a new type of therapy pops up. If you Google available therapy in America, you will get a list of therapies as long as your grandson’s Christmas wish-list. Targeted therapies such as physical therapy, psychotherapy, and occupational therapy can be amazing assets in dealing with specific, targeted relief for different areas of your body. But there may be one therapy you might not have heard of. Instead of being a new therapy, hydrotherapy is an age-old, trusted-and-tried therapy. It doesn’t just impact one part of the body, but holistically works through warm water to bring relief, restoration, and rejuvenation to the entire human body. And, boy, is it outstanding. From Roman and Turkish baths to hot mineral spas, the healing powers of warm water therapy are well established in other cultures. The people who utilize them have had extensive results. New studies coming out show all the amazing health benefits to so many different parts of the human body. Sometimes modern medicine can tend to move away from ancient wisdom. We are so glad this has not been the case with hydrotherapy. 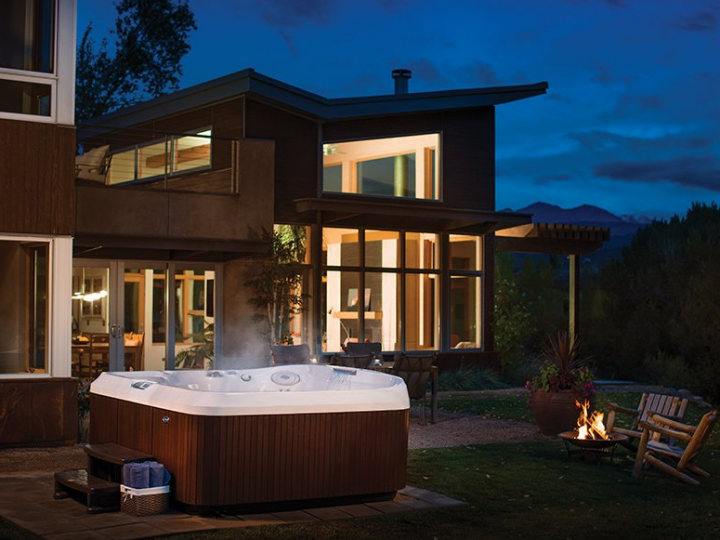 A quality hot tub, such as a Jacuzzi or Caldera spa from Fronheiser, brings hydrotherapy directly to you, in the privacy of your own home. 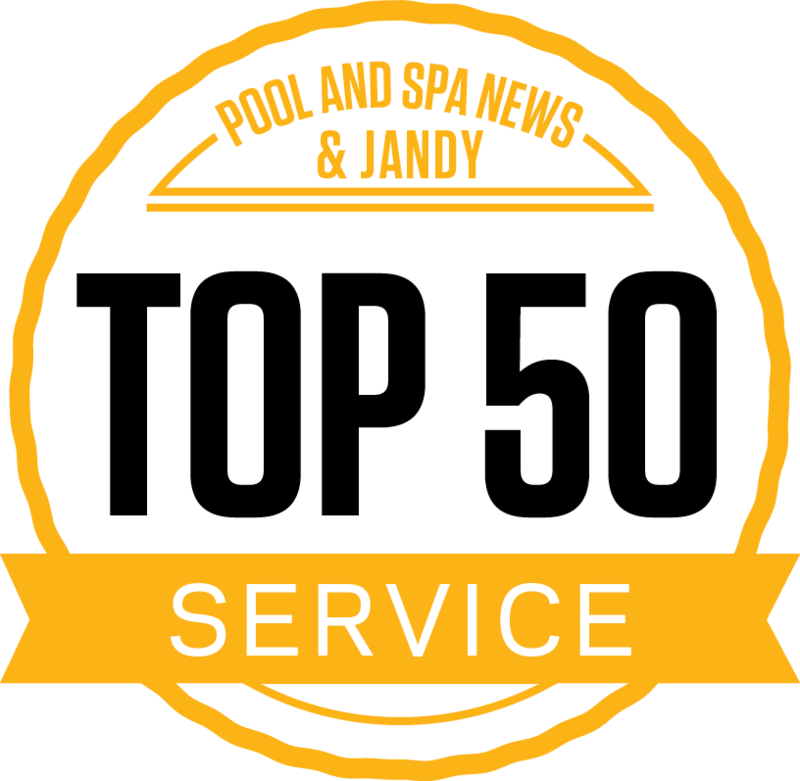 At any time of the day or night, your personal hydrotherapy spa can be ready and waiting to help bring you the relief, rest and rejuvenation that your body needs. Are YOU ready to feel better? 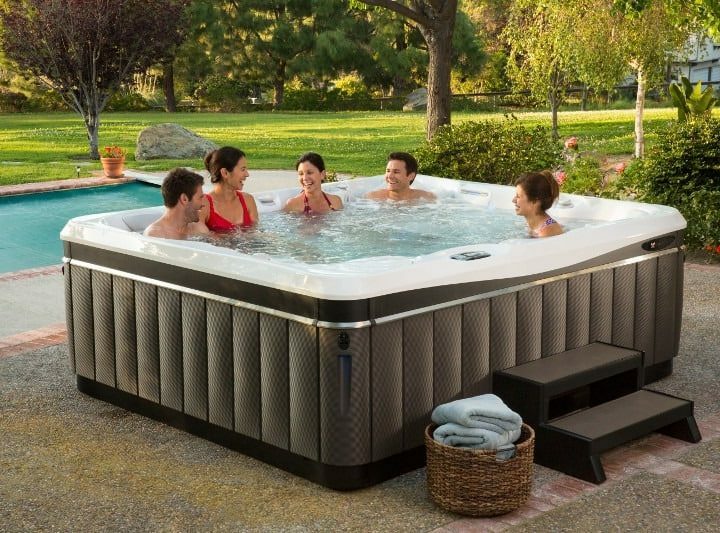 Experience the hydrotherapy difference for yourself. Come in to one of our two convenient locations in Bally or Sinking Spring to see what spa options fit your needs best. 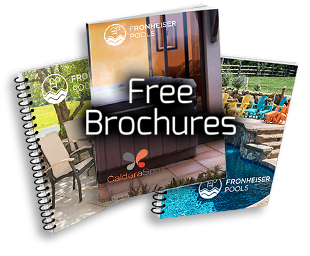 Fronheiser is the premier dealer of the large lines of Jacuzzi and Caldera spas. With financing available, we will help get you on your way to feeling your best. Come see us today! 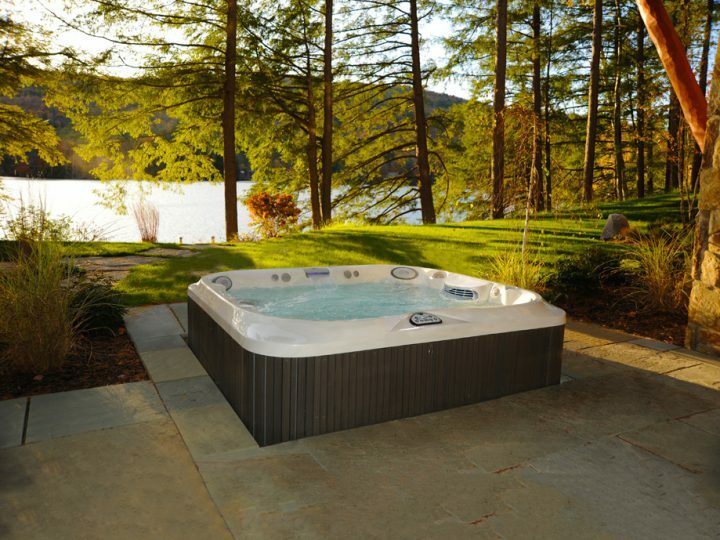 Can My Children Use A Hot Tub? 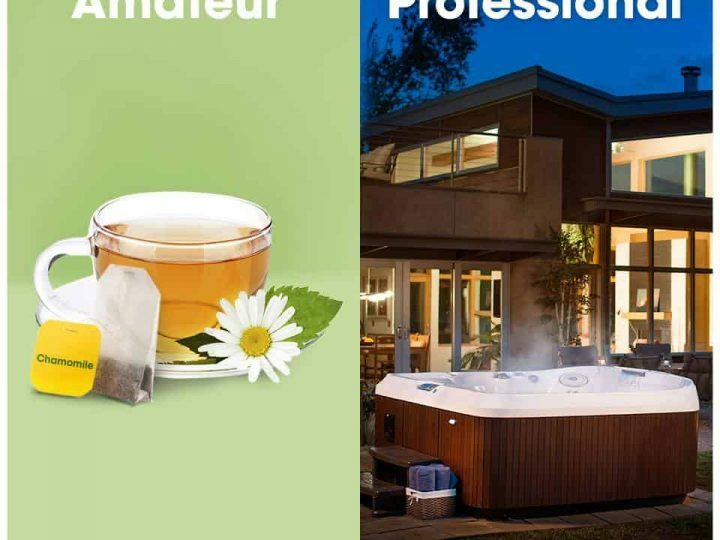 Can your hot tub prevent illness?